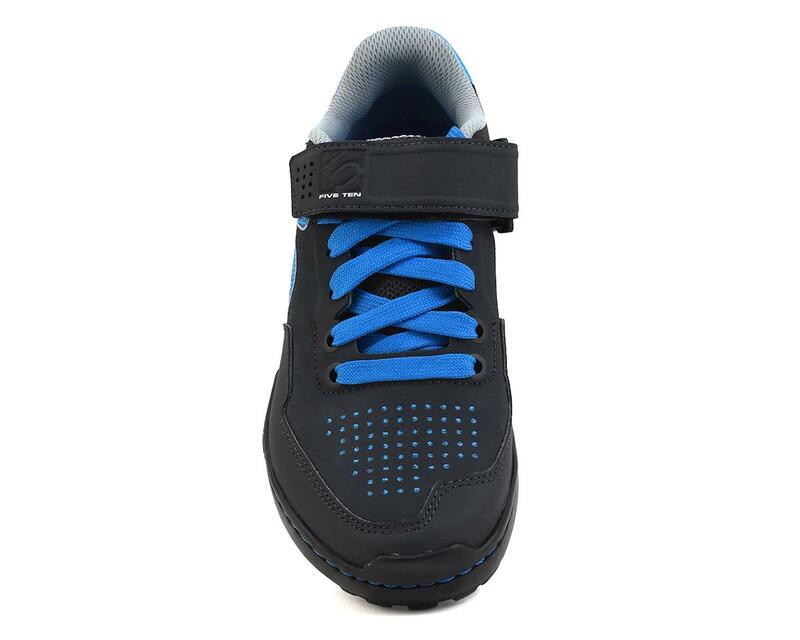 The versatile Kestrel Lace Women's clipless mountain bike shoe is designed to transfer power to the pedals as efficiently as possible. Built off the success of the original Kestrel, and with a classic lace closure, lower total volume, and tighter fitting heel designed specifically for women. 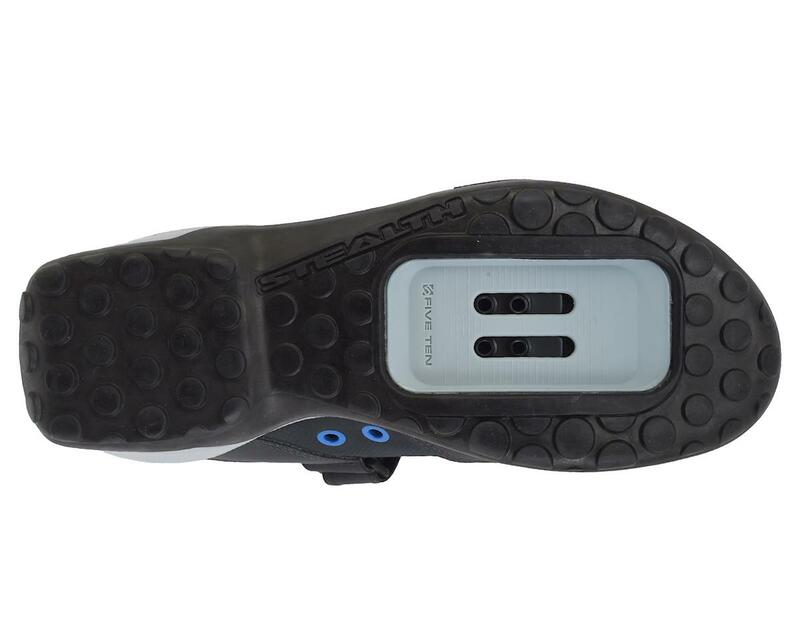 Featuring a Stealth C4 outsole and wider cleat interface that is compatible with every type of SPD pedal. The shank of the Kestrel Lace is nylon, making it about 15% less stiff than the Kestrel, while an EVA midsole provides excellent shock absorption. These shoes are ideal for high performance off road riding and have the versatility to support you whether your clipped in, riding platform pedals, or tackling a few 'hike-a-bike' sections. 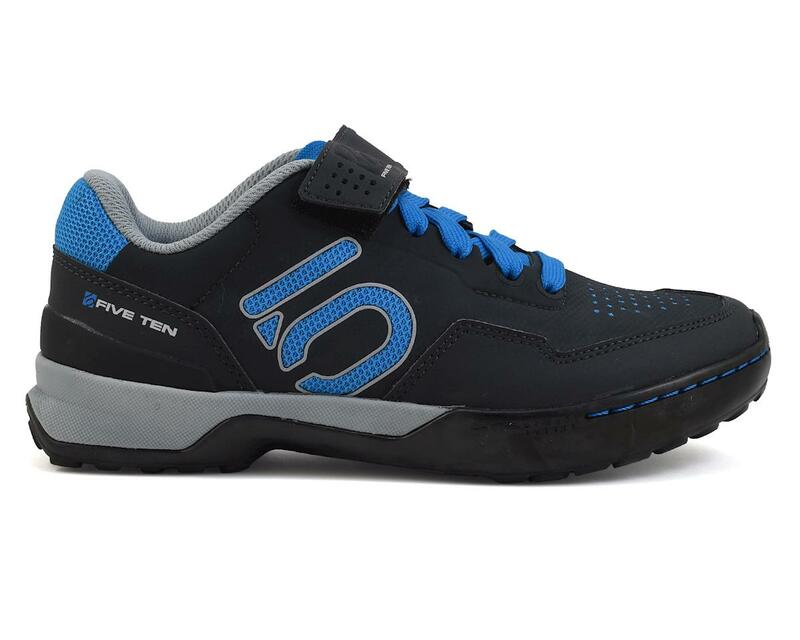 Note: From our experience the Five Ten shoes can run slightly on the small side, so if you are unsure about what size you need, we recommend you choose the next larger size.